Emily Jenkins is a classroom and kid favorite for her picture books and middle grade series including, the Toys series (Toys Go Out, Toy Dance Party, Toys Go Home and Toys Meet Snow) with illustrations by Paul O. Zelinksky, and Upside-Down Magic, which is co-authored by Sarah Mylonowski and Lauren Myracle. She is a frequent speaker at schools and libraries. 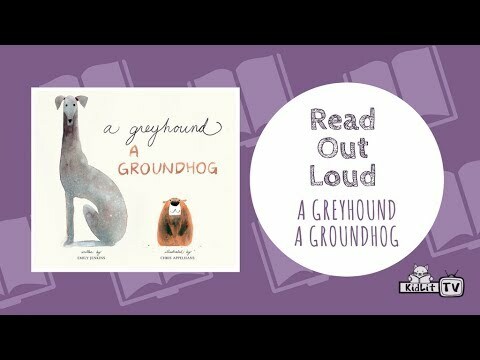 A two-time Boston Globe Horn Book Award Honor winning author, Emily Jenkins is a classroom and kid favorite for her picture books and middle-grade novels. Her books for grades 3-6 include the fairy tale collection Brave Red, Smart Frog, the Toys Go Out series and the New York Times bestselling Upside-Down Magic series (co-written with Lauren Myracle and Sarah Mlynowski). Her picture books include All-of-a-Kind Family Hanukkah, A Greyhound, A Groundhog, Lemonade in Winter, Toys Meet Snow and Water in the Park. Jenkins speaks to elementary school audiences about creative collaboration and storytelling techniques. For teachers and librarians, she lectures on the creative writing process, growing a family of readers, and approaches to teaching fiction writing in the classroom. Her humor makes her a popular choice for both children and educators. Jenkins has a doctorate in English literature from Columbia University and teaches at Hamline University’s MFA program in Writing for Children and Young Adults. Many of Jenkins’ picture books creatively explore topics including history, science, and math. Water in the Park is about water usage and the times of the day in a Brooklyn neighborhood park. Lemonade in Winter is about money and entrepreneurship. Toys Meet Snow is about the science and magic of a snowfall, and connects with the popular Toys novels. On school visits, Jenkins talks to her youngest audiences about being active readers and observers of the world around them. In her most popular elementary presentation, Jenkins talks to 2nd-5th graders about storytelling techniques. She encourages kids to self-identify as writers, empowering them to create. These presentations are connected to her books for middle-grade readers, including Toys Go Out, which is often chosen as an all-school read. Jenkins gives a lively explanation of the oral tradition in Western fairy tales, zeroing in on Snow White as told by the Brothers Grimm and then as she herself retells it in Brave Red, Smart Frog. She shares lots of wonderful old illustrations! She also explains that stories are all part of a history of stories, and empowers students to find their own ways of telling and retelling famous tales. This presentation ends with a connection to Upside-down Magic as a part of the continuum of stories about magic school. Jenkins authored All-of-a-Kind Family Hanukkah, a picture book based on characters from Sydney Taylor’s classic All-of-a-Kind Family chapter book series, tales about Jewish family life in New York City’s lower east side at the start of the twentieth century. This presentation tells about Taylor and her work, the history of that neighborhood, and the fascinating research that went into creating this picture book. For the youngest students, Jenkins focuses on picture books and the way writers notice the world around them. She encourages students to notice details in art from her books and to move from that to seeing themselves as unique creative people. Based on an essay she wrote for The Horn Book, Jenkins talks about the way home is portrayed in books from board books to young adult novels, and argues that it’s a central concept to her own work and to many beloved children’s books. Still, it’s worthwhile rethinking how we talk about it with kids, and to think about ways in which our understanding of home as educators and authors can best empower the children we reach. In a talk for educators and librarians, Jenkins chronicles her career as an “inadvertent” writer of picture books for young elementary readers on science, history and math-related topics. The lecture includes slides with art by Sophie Blackall, Tomek Bogacki, G. Brian Karas, Paul O. Zelinsky and more. In a talk for educators and librarians, Jenkins discusses the storytelling techniques she shares with students in her school visits, and the reasons she believes in them. 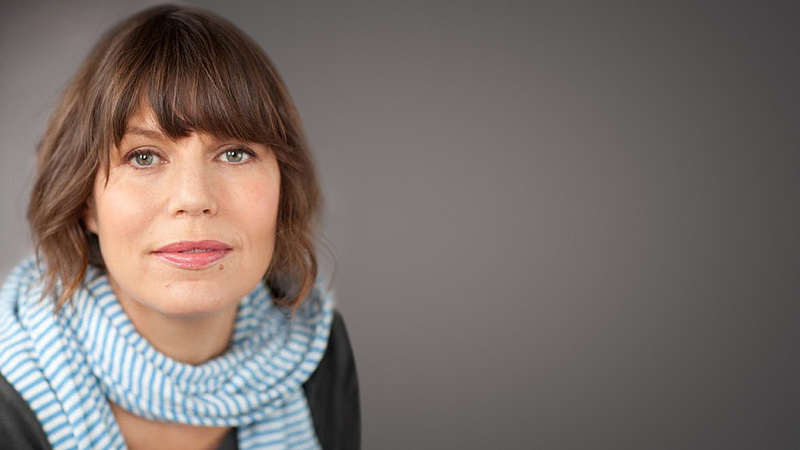 She elaborates on her approach to teaching creative writing—emphasizing plot and emotion. 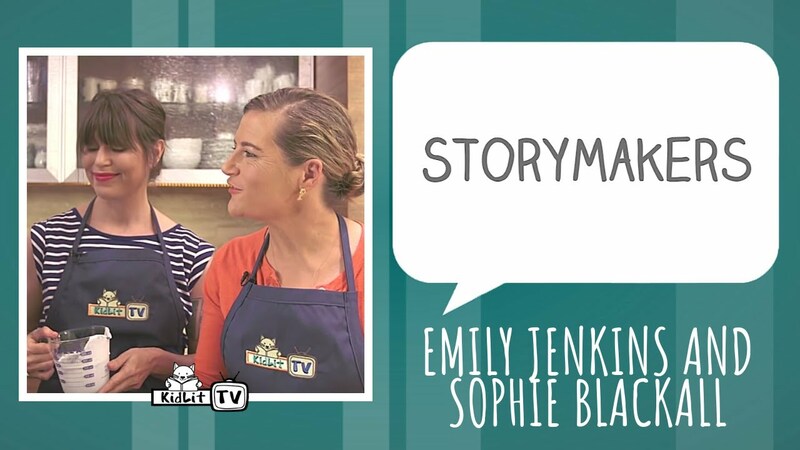 Emily Jenkins & Sophie Blackall create A FINE DESSERT! Interviewing the Invisible: Watch Emily Jenkins interview Inkling! A third grade boy told me today that your visit was ‘the best day yet in the entire school year!’ And this is from a boy who is not easily pleased…Not a book of yours is on our shelf—they are all checked out, with waiting lists. Today, I met with several classes you spoke to yesterday. They all talked about your “seed” imagery, “strong feeling” and “throwing the stick” requirements for a good story. You do a fabulous presentation that stays with the kids. Jenkins’s masterful text is deceptively simple. Once again Ms. Jenkins and illustrator Paul O. Zelinsky have created a funny and tender adventure for Lumphy the stuffed buffalo, StingRay the dry-clean-only plush stingray, and Plastic, the red rubber ball… Mr. Zelinsky’s digitally rendered pictures have a lovely, happy feeling and perfectly capture the rosy beauty of snow on a late winter afternoon.